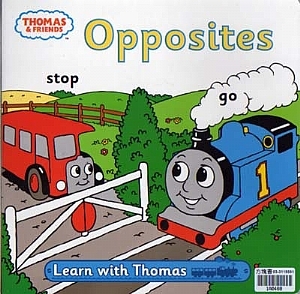 Thomas the Tank Engine loves to learn and now your little engine can too with his Learn with Thomas series. 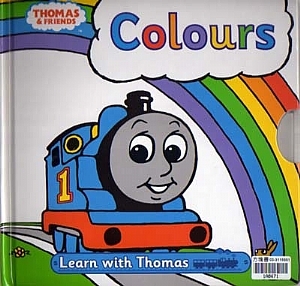 This book teaches your child about Colours. 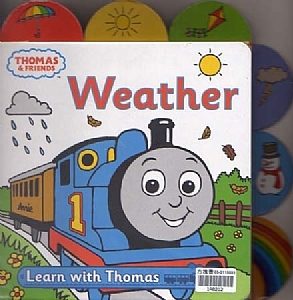 •Thomas is looking for The Fat Controller-can you help to find him? •The engines look all over the island, but where can he be? •Join them as they begin the search, lifting the flaps as you go ! 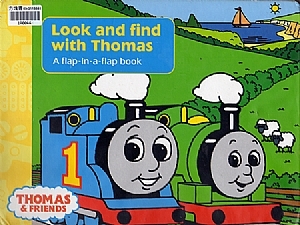 Young children will love the excitement of revealing hidden characters behind the flaps-and there are flaps inside flaps for double the search and double the surprise!